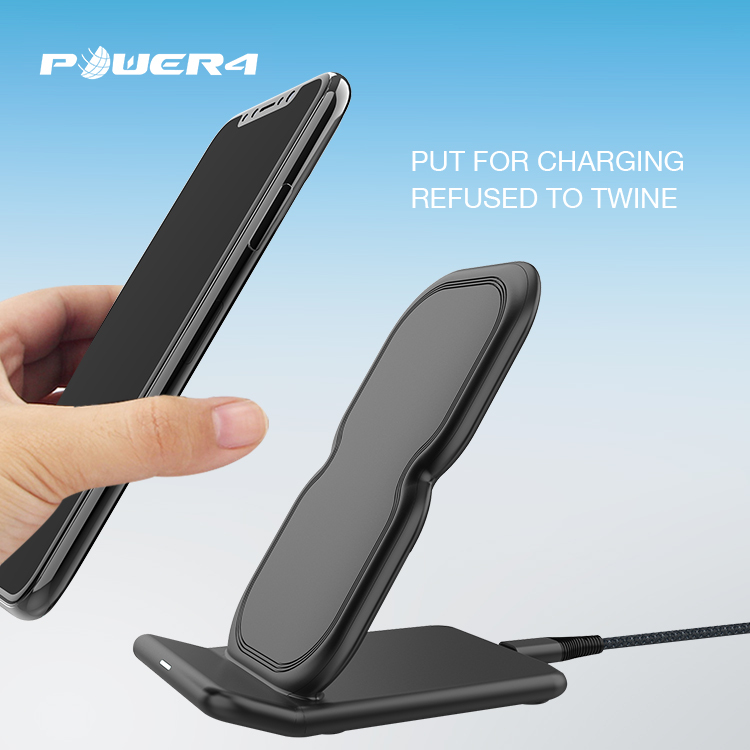 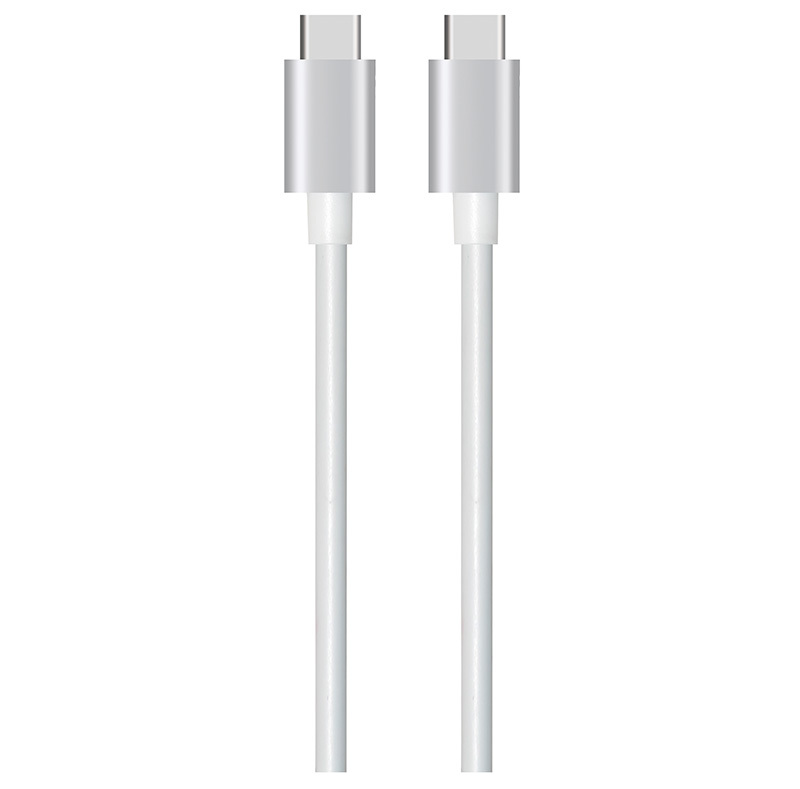 Do you need a fast charging cable? 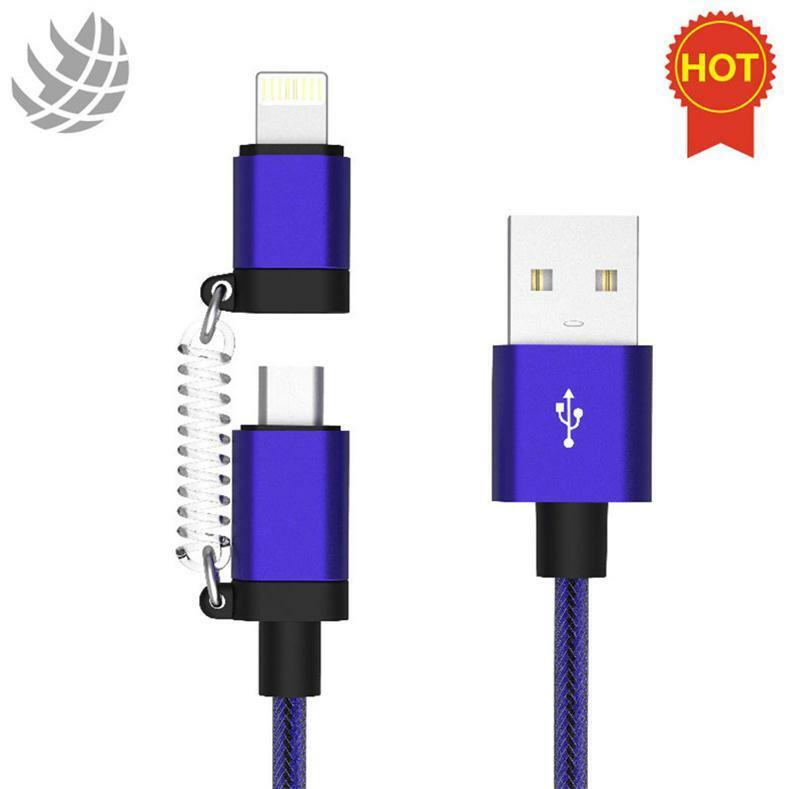 We have a lot of fast charging cables​ used for iOS and Android devices.If you have any requirements,please feel free to contact me. 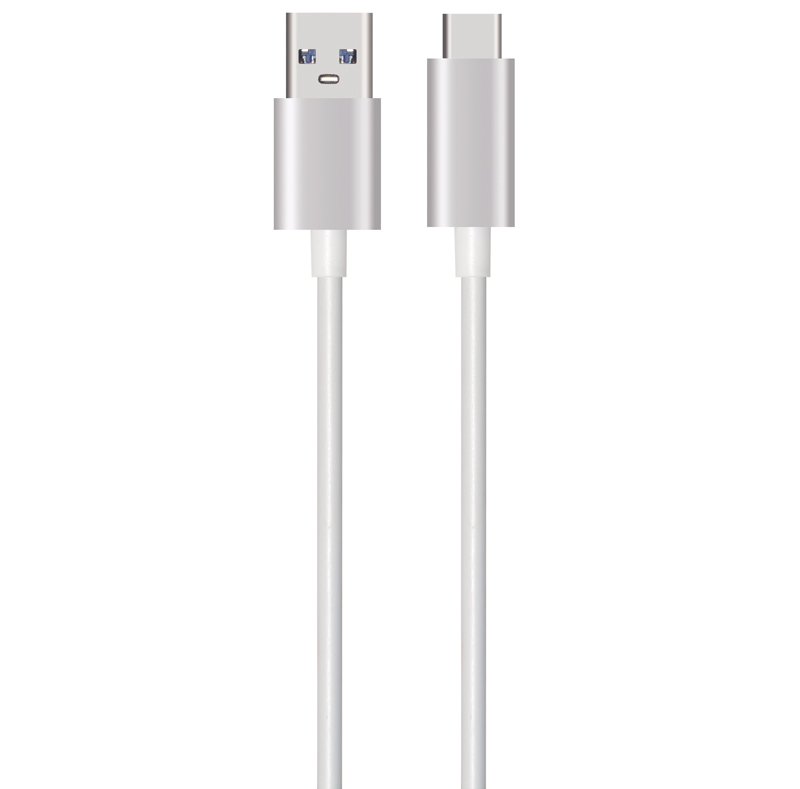 The charging cables that come with your iPhone or iPad don't usually last too long, and you end up needing more than one iPhone lightning cable at home anyway. 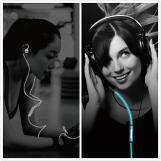 What's The Difference Between Headphones And Earphones? 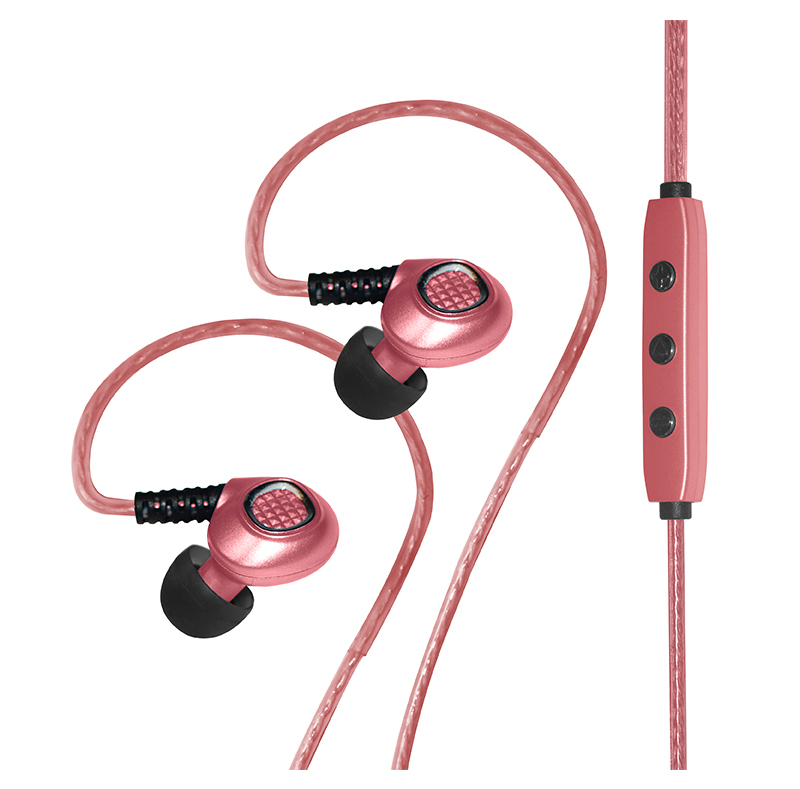 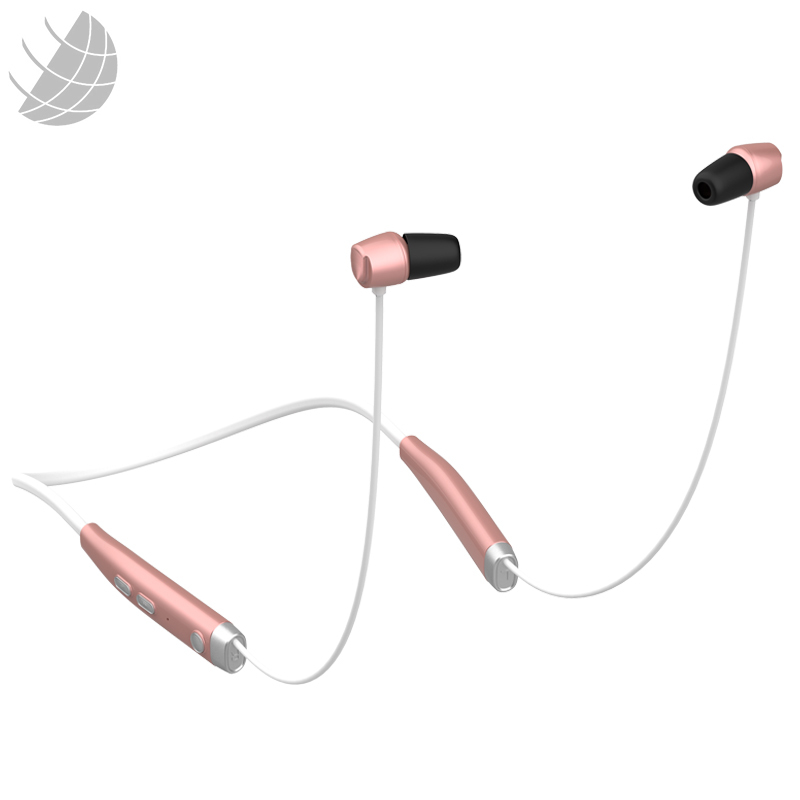 We can produce and export both headphones and earphones.Please feel free to contact me if you have any requirements. 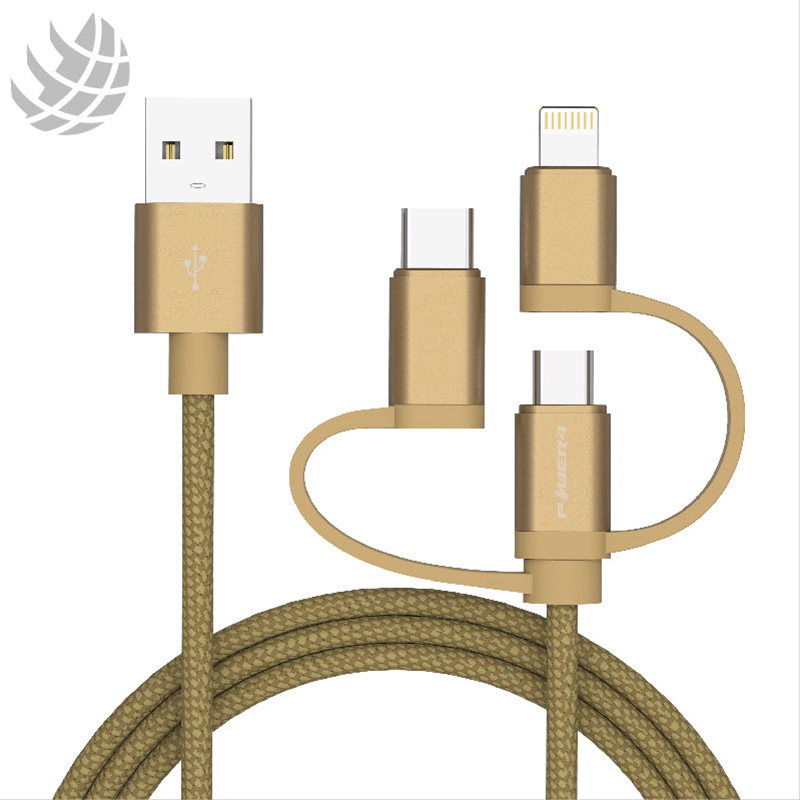 Why more and more people choose light usb cable? 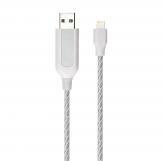 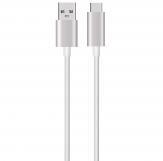 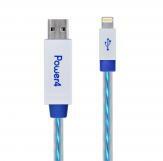 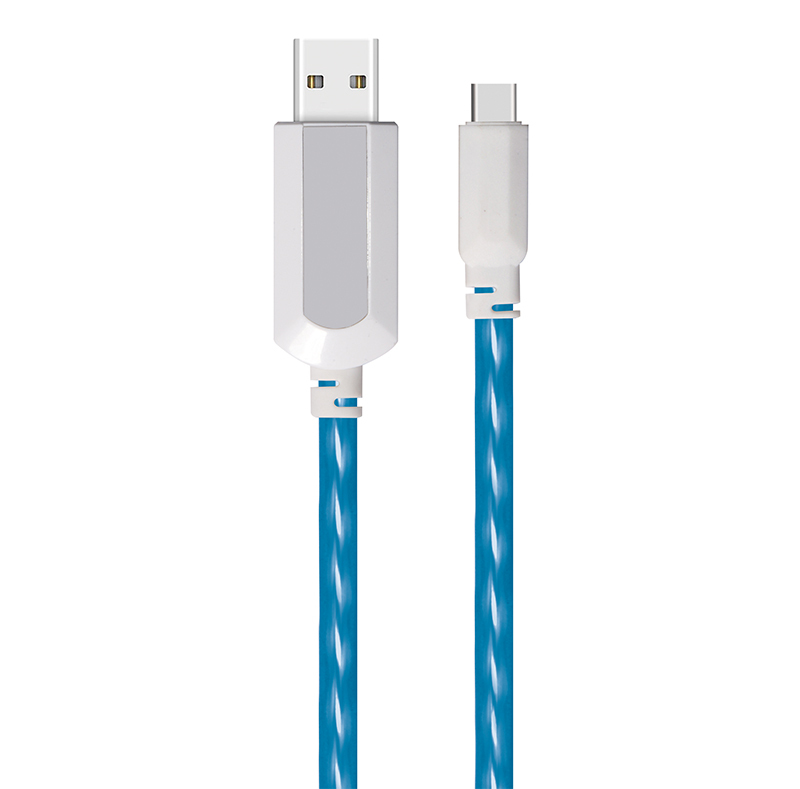 Why more and more people choose light usb cable?Let‘s feel the charm of it together. 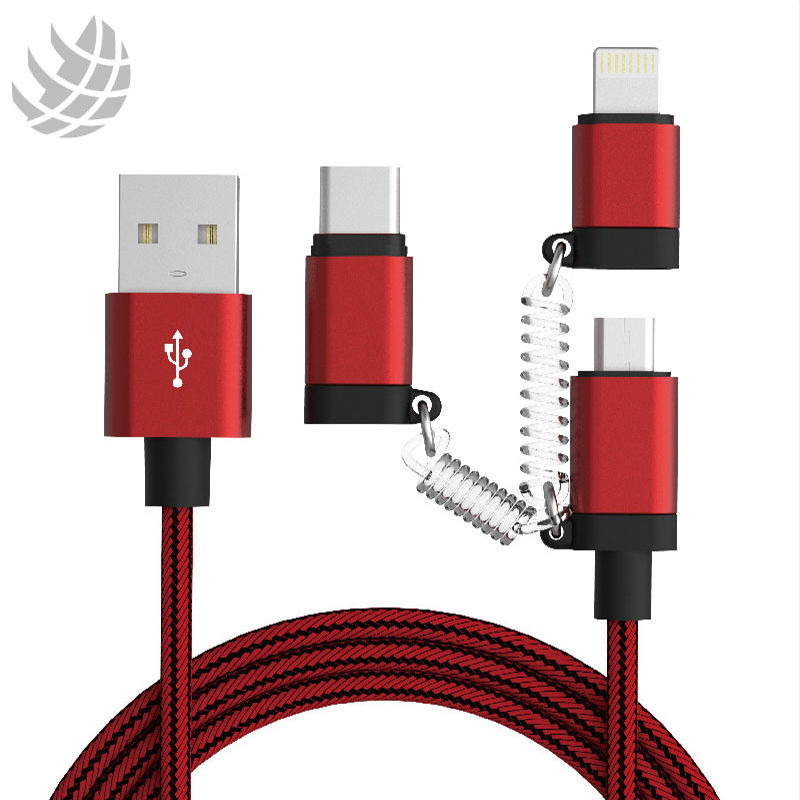 How to verify your USB cable has MFi authorized certificate? 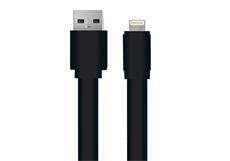 Here I will introduce some aspects about verifying MFi USB cable. 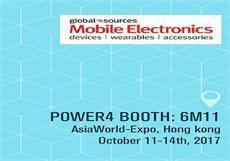 As a MFi cable manufacturer, we are very honored to attend the fair.